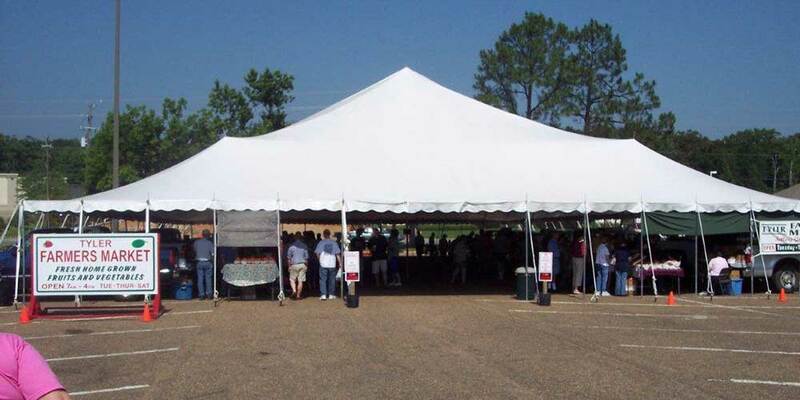 Our large tent was destroyed in a storm on July 12, but we will still be open for business during our normal operating hours. 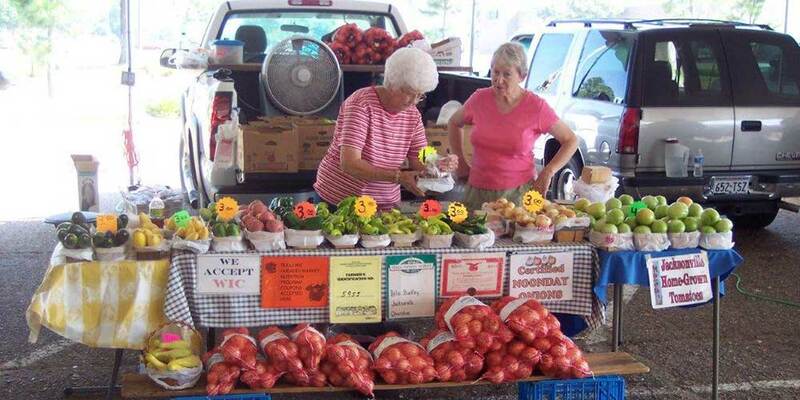 We will continue to bring you the freshest produce available in the East Texas area. 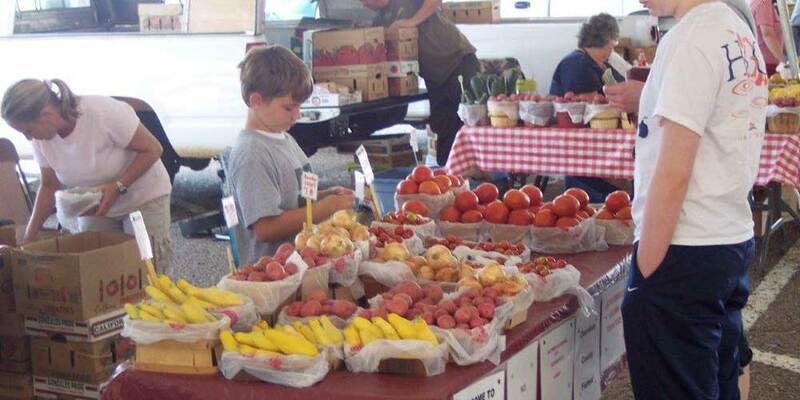 Established in 1983, Tyler Farmers Market is the go to place for homegrown fruits and vegetables. The tables come alive with the taste of summer! 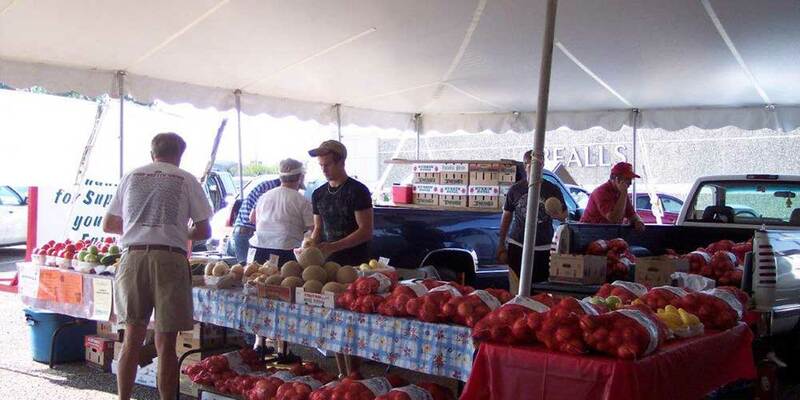 Each year all of your favorites are here such as those wonderful home grown tomatoes, sweet onions, new potatoes, yellow squash, zucchini, pickling cucumbers, slicing cucumbers, delicious peaches, blackberries, blueberries, watermelon, cantaloupes, peppers, corn, honey, sweet potatoes, peas, beans, plants, and much more. 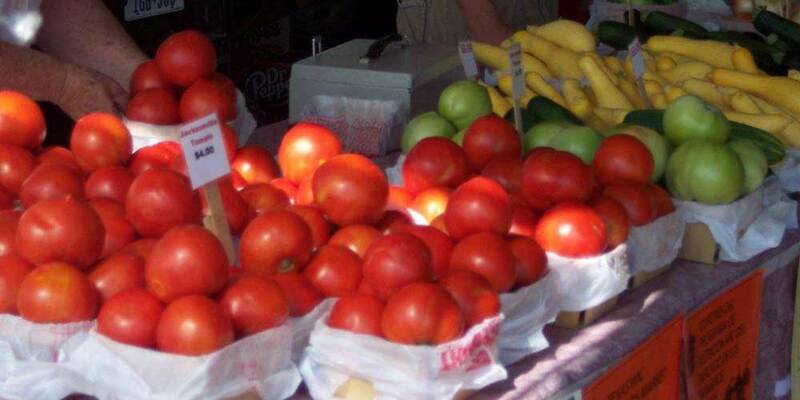 If it's grown in East Texas, you will find it from one of the local farmers at the Tyler Farmers Market. 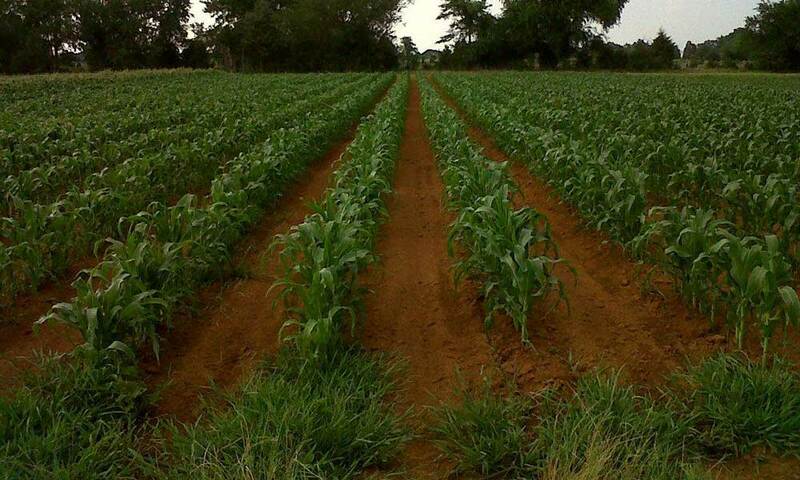 Most farmers will sell you any size container. 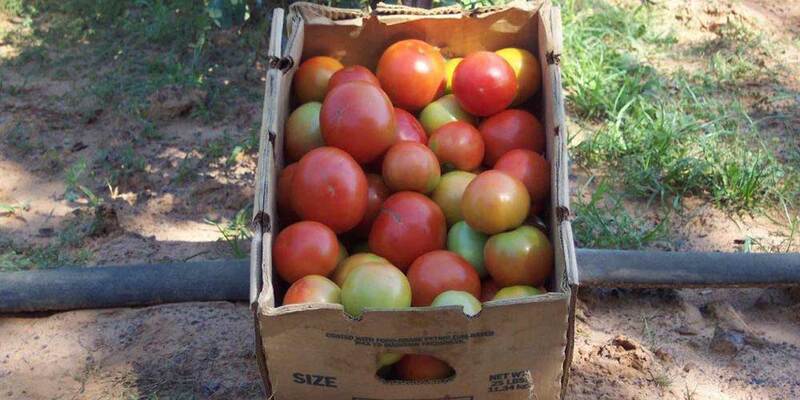 You may purchase small quantities or if you ask, most farmers will sell wholesale lots in larger quantities. 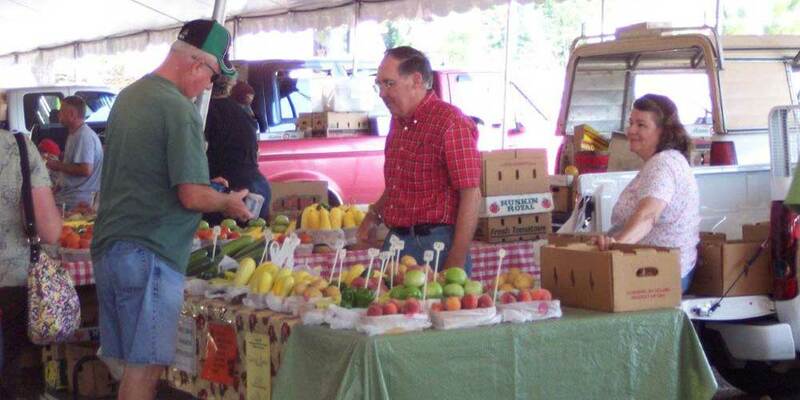 Regardless, you will meet a smiling face and some very resiliant hard working farmers whom are dedicated to providing you the best that East Texas has to offer.